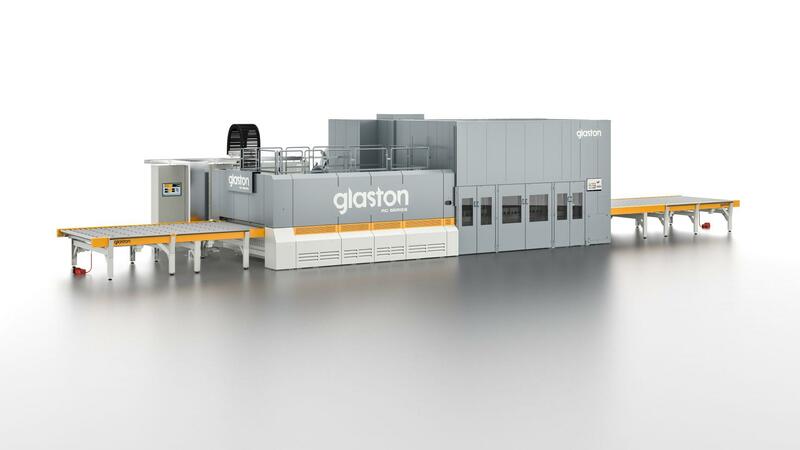 Recently established as a standalone company in 2017, Washington Art Glass is the UK specialist that offers digital ceramic printing capabilities innovated by the Israeli Dip-Tech firm that pioneered in-glass printing technology. Since Washington Art Glass began tempering the specialized glass at the start of June 2018, they’ve already had numerous new customers inquiring about the possibilities of this technology. Interior decorators and architects, in particular, have been fascinated with the idea of using glass cladding with colored glass that doesn’t fade. Hotels, airports and other architectural projects are ideal uses for the glass.